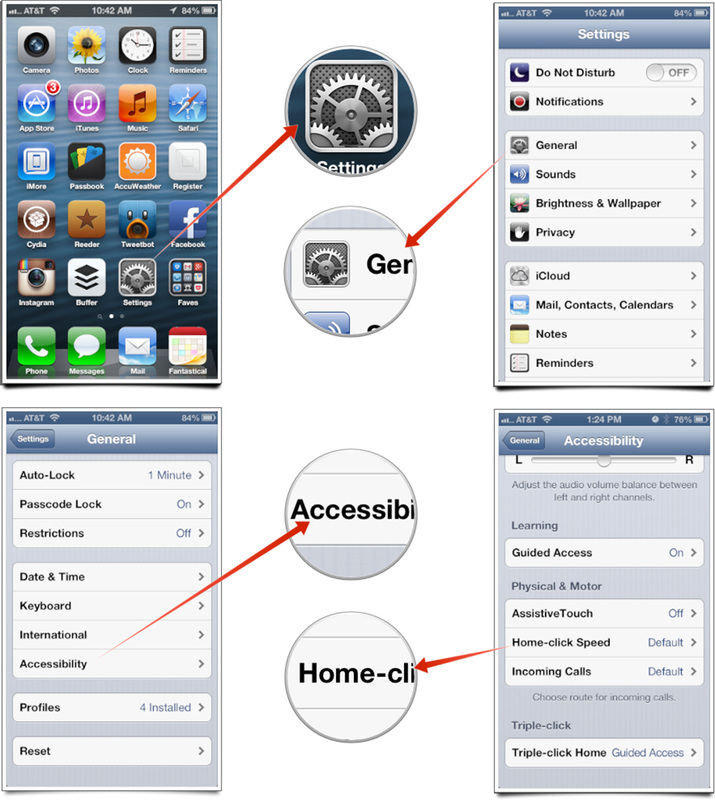 Grab your iPad or iPhone and navigate to Settings app from the Home Screen. Now scroll down until you find Accessibility, select. Select Home-Click Speed. You will find it under Physical and Motor section. Choose any one – Default, Slow or Slowest. Thanks for the great post dude. I am searching for a way to change my iPhone’s home button click speed for the past few days. But I couldn’t find any. Since I am a newbie to iOS, i hesitated to try the unofficial methods. But with the help of your blog posts now i have done that. Once again thanks for sharing such an amazing post mann!